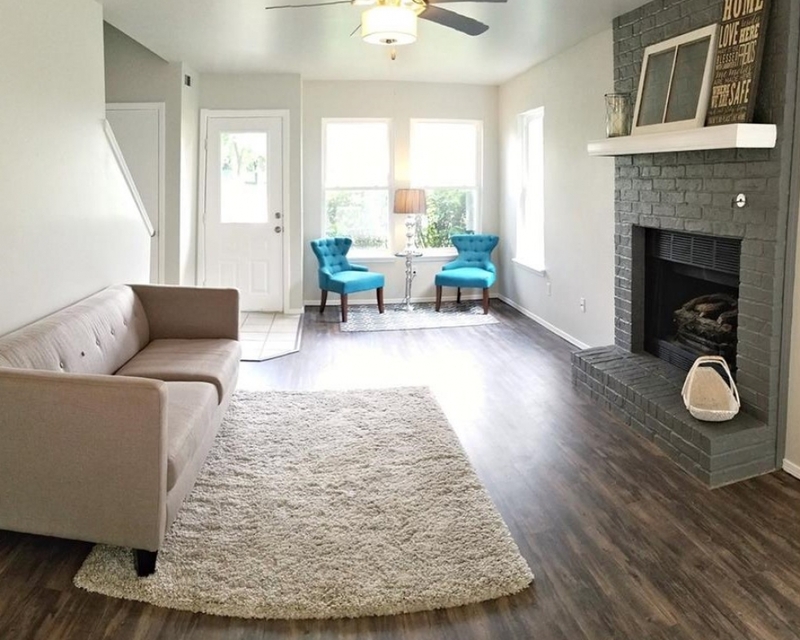 It’s no secret that home staging is a game changer for selling homes. 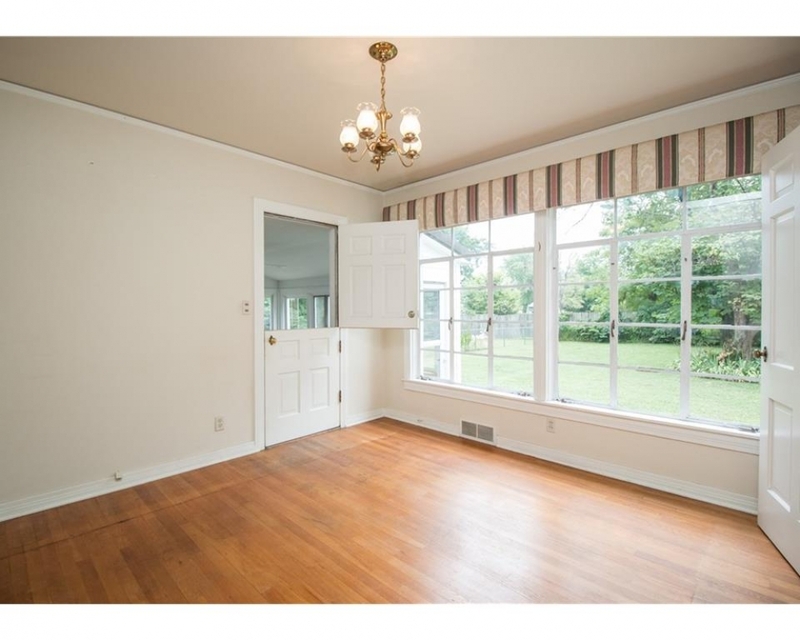 Proven to help homes sell faster and for top dollar, good home staging is now an essential tool in selling homes. Using extensive real estate experience and data, buyer specific designs, and creativity and technology, Mac’s Staging & Design brings a refreshing voice to home staging. As a licensed Realtor with a pulse on the NWA housing market, seasoned house flipper, and creative home stager, Jenn provides a plethora of staging & design services. Located in Northwest Arkansas, Mac Staging & Design caters to each home and client’s specific needs. 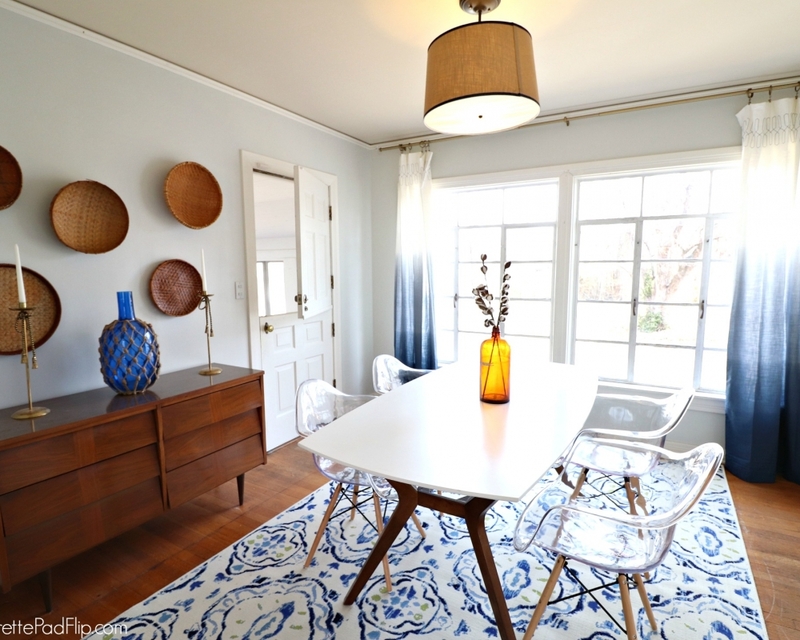 Staging is more than just adding new throw pillows to a couch. Using creative techniques, staging can actually enhance the appearance & desirability of a home. Regardless of budget, Jenn has several options to fit your needs and budget! 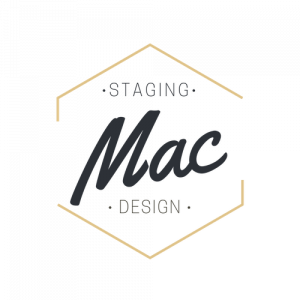 Regardless of the size and price of the home, Mac Staging & Design has packages suited for each style, size & price. 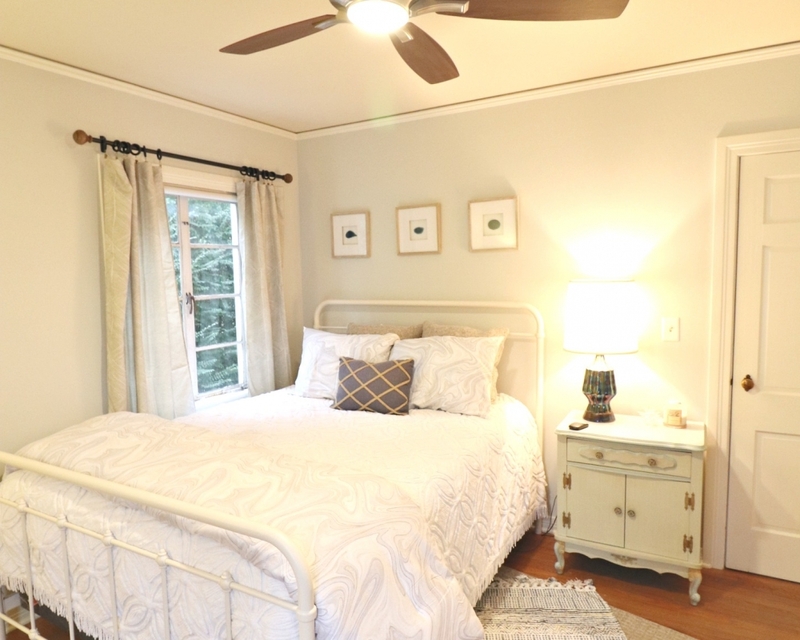 Choose from our cottage, ranch, or estate base packages for a comprehensive staging design. Mac Staging and Design transforms properties, both vacant and occupied, into homes that buyers will love and are suitable for the area. Our packages start as low as $800 for full staging. While our base packages are designed for vacant properties, Jenn also loves working with clients in occupied homes! Occupied home staging includes working with the clients existing furniture and accessories but staging in a way that maximizes a home’s desirability and features. This is an hourly rate charge, and additional services are also available in addition. 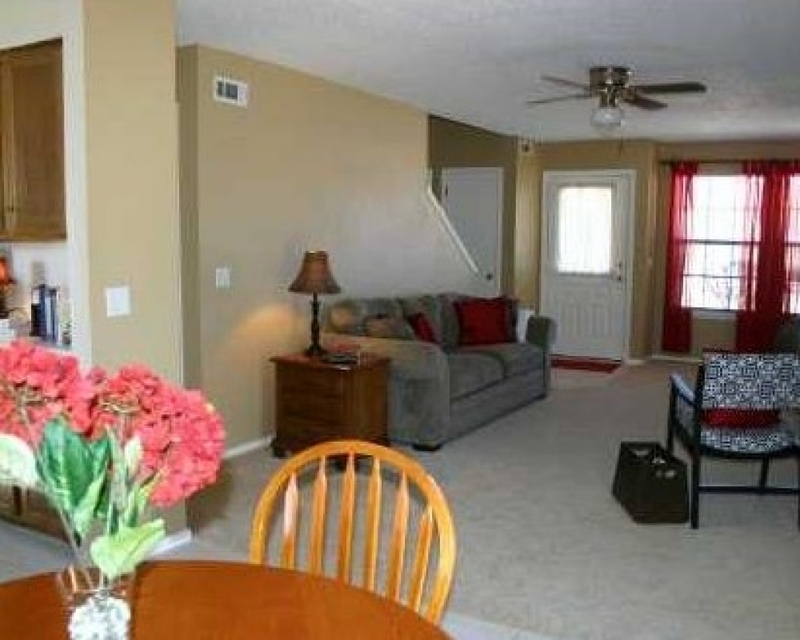 If a full home staging isn’t necessary for your property, Jenn also provides main room staging. Whether it’s the kitchen, dining room, living room, or den, Jenn can transform a primary living area into a showcase sure to invite buyers! 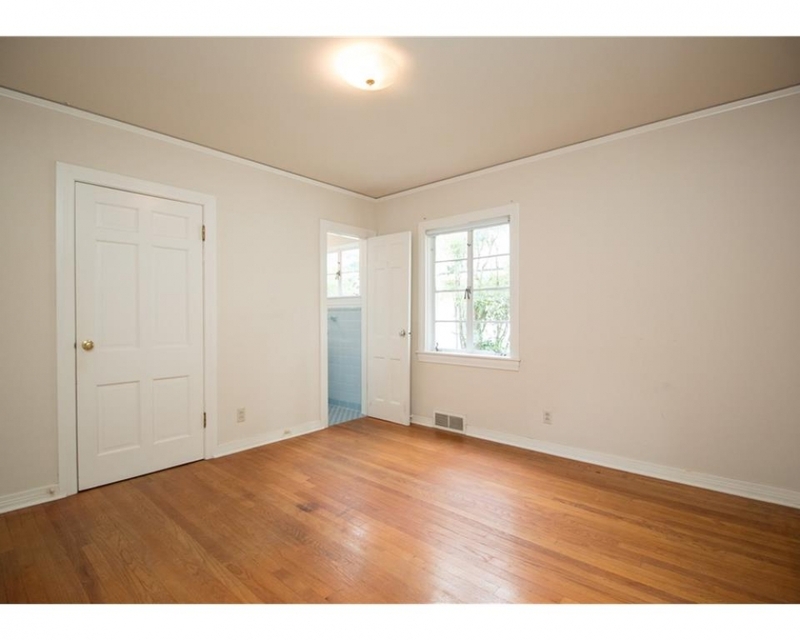 This package includes full furniture staging for one primary room and is only available for vacant properties. If you wish to have a primary room staged in an occupied home, using your own furniture & accessories, this option is available at an hourly rate. Are you branching out in the vacation rental, VRBO, Air BnB trend, or maybe you’re already a seasoned host? Let Jenn handle the design, furnishing, and function of your rental. With on trend design and functional elements, Mac Staging and Design handles every big & little detail needed to create popular vacation rentals. Whether it’s a bungalow on the lake, a studio apartment near Dickson St., or a cabin in the woods, Jenn’s eye for design and knowledge of the vacation rental market & trends will create an easy and seamless process for you! Contact Jenn for pricing & info. Maybe you aren’t planning to sell your home anytime soon and you aren’t venturing into vacation rental hosting, but you do want your home to have a fresh redesign…Mac Staging & Design can do that too! Maybe you’re ready to redesign your kitchen, update the master bathroom, remodel the basement…whatever the task, Jenn is experienced in redesigns. Regardless if you are local to Northwest Arkansas or not, design consults are available in person or through e-consults! Your design consult will cater to your needs and desires to make sure your home is conducive to your taste & lifestyle. Whether it’s full home redesigning, fixer upper consulting, or one room transformations, Jenn can do it all. Prices vary based on the scope of the work.